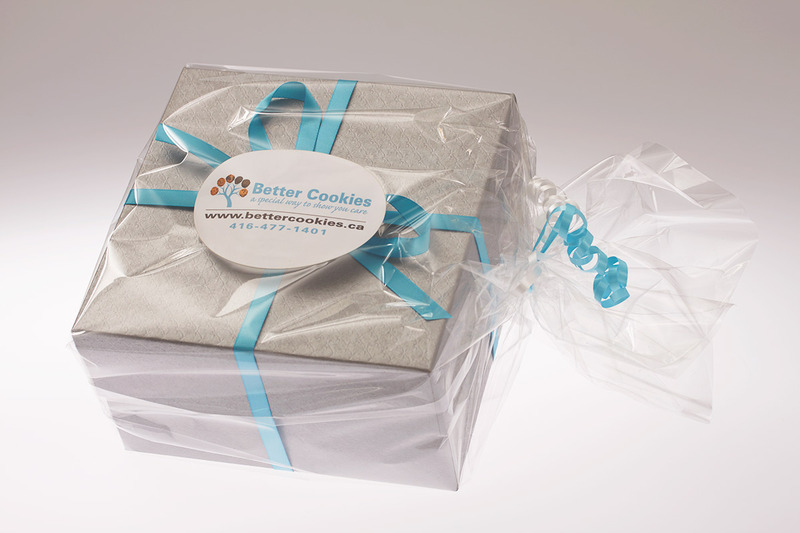 Our website is open for 24 hours a day for cookie gift ordering. Our telephone customer support hours are between 9:00 am and 5:30 pm, Monday to Friday (Toronto / EST). 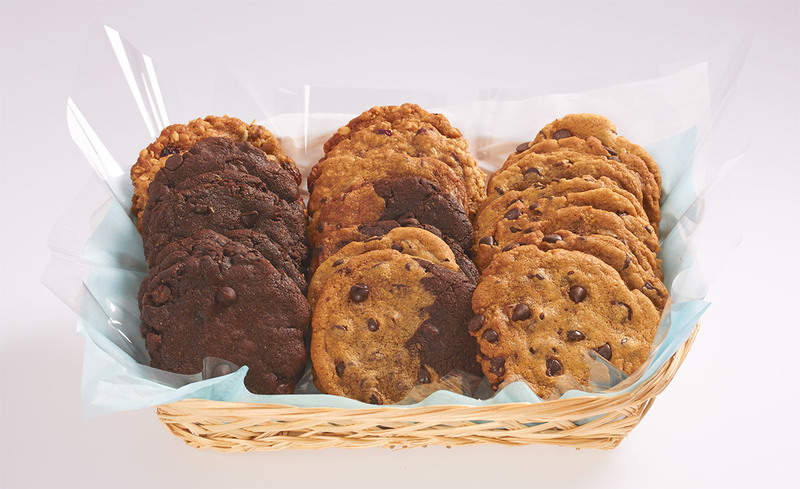 Show someone you care by sending a cookie gift delivery of Better Cookies today.